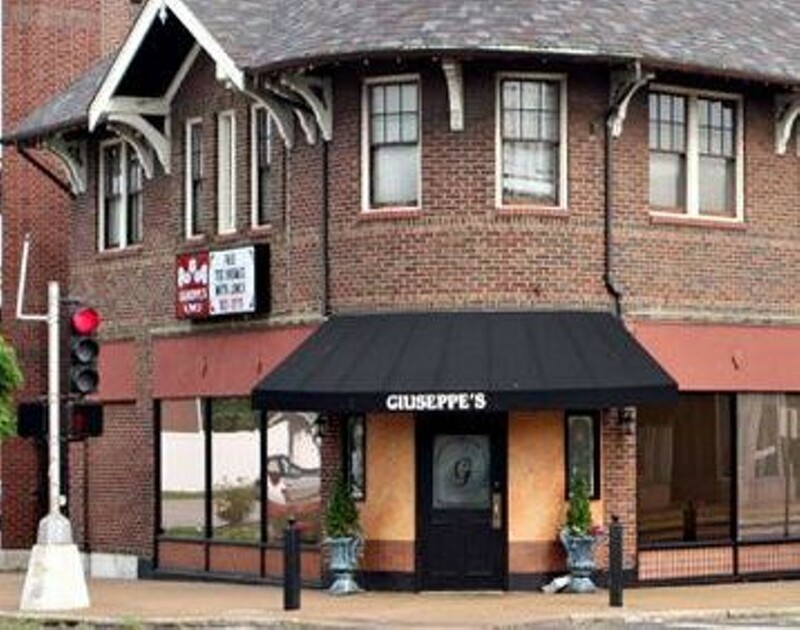 Open for lunch Monday through Friday and dinner on the second Saturday of each month, Giuseppe's offers elegant Italian dining well south of The Hill on Grand Boulevard. The Dutchtown restaurant at the Meramec Street intersection offers a selection of pasta dishes as well as chicken, steak and veal entrées, with large, hearty portions. Appetizers include toasted ravioli and bruschetta, along with minestrone soup. The lunch menu features sandwiches and salads, alongside pasta dishes such as cavatelli in cream sauce and St. Louis' favorite, baked mostaccioli. Lunch entrées include chicken piccata, eggplant Parmesan and a fillet of sole. 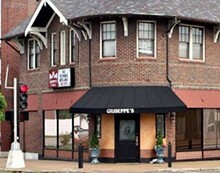 In addition to their limited hours, Giuseppe's is available for private events and catering.